Cool is the Rule! 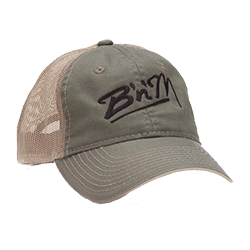 Now you can display the B'n'M logo in cool-mesh comfort. One size fits all.